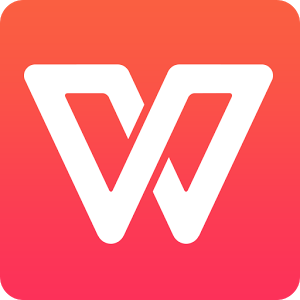 WPS Office+PDF has own over 600 Millions users worldwide till now. 1. 4 all new transition effects for Presentations: Explosion, Seesaw, Glitter and Shred. 2. Convert Spreadsheets to PDF and simplified sharing. 3. Improved image filling effect on table objects in Presentation and increased speed of text inputting. 4. Fixed the space insufficient issue when editing the Spreadsheet in landscape mode.